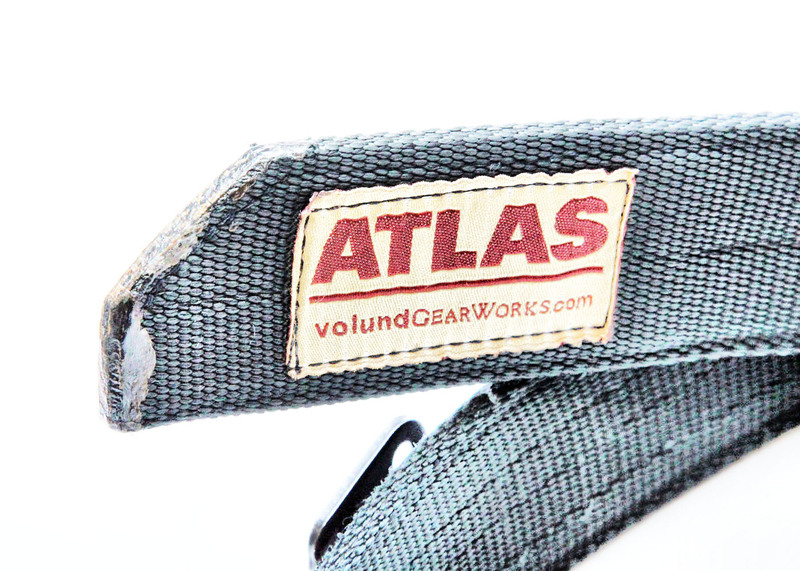 Per VolundGearWorks website, this 1.75 width belt is "two layers of type 13 webbing with a thin stripe of HDPE in between that help stiffen the belt slightly while maintaining flexibility." 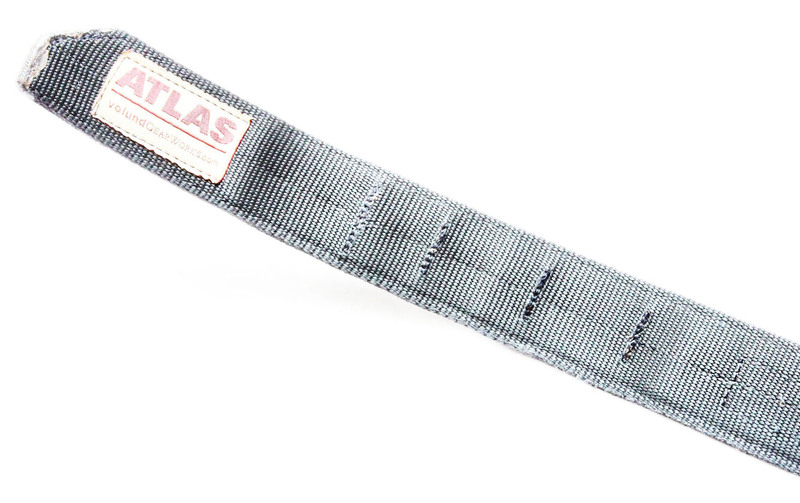 I purchased this Atlas G-hook belt direct from VolundGearWorks roughly one and a half years ago for $50 + shipping and have worn it nearly every single day since. 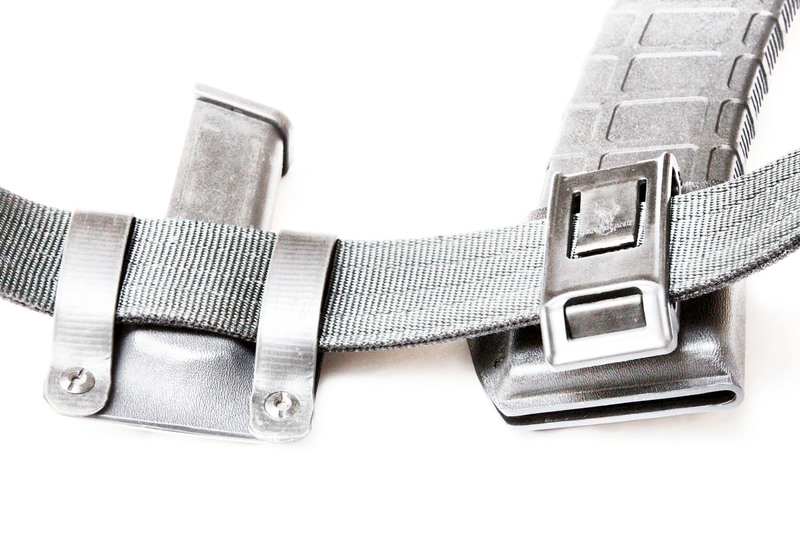 I had worn the Wilderness Tactical Instructors Belt for a while and it was not as stiff as I required. 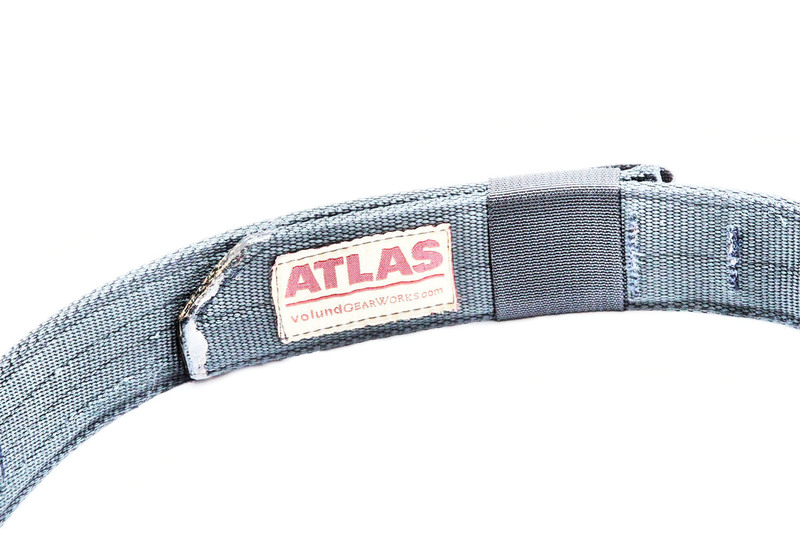 I did some research and based on a few recommendations I went with the Atlas belt. I went with the 1.75 width and black on black because I used it during plain clothes on duty work which required me to quickly take on and off items on my belt. This, of course, required having a system of securing that did not require me to remove the entire belt from the belts loops in order to do this. So the G-hook design really interested me, as I have never seen or had a belt like it before. It was $10 more than the Wilderness belt and thicker, I decided to go for it. Out of the box I was really surprised how thick this belt was, the overall sturdiness of the belt surprised me. The craftsmanship was instantly noticeable as I could not find a single loose strand of fabric and everything looked like it was hand stitched. It seemed like a really large belt, but when I put it on I realized it was no that large, just built really well. Originally I had purchased the "Large" option, thinking that with an IWB holster and some blades I would need the extra room (I am a size 33 waist), I was wrong. The belt was just too big for me and I was always on the last little bit of hook left on the belt. I gave it to my partner who wore a belt larger than I did and I bought a "Medium" size, which fit perfect with all the gear on. After wearing this belt for nearly 10 months daily, sometimes 20 hours a day and through training classes I could see small wear on the belt. Some of the stitching began to fray, the above picture I had to use a lighter once to burn some of the stitching in place. The inner belt, however, did not loosen up or come apart. It stayed sturdy through heavy use, in the heat and the cold. You can see the G-hook attachment loops showing some wear, I did not give them any fire treatment, I left them alone. The G-Hook itself shows very minor wear, I do not know what kind of coating they use on it but it works well. 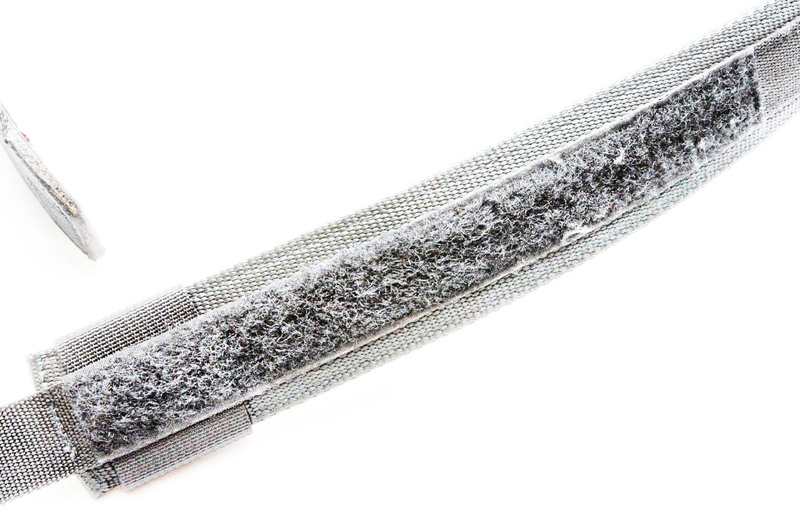 The thinner belt that the G-hook rides on shows a good amount of wear. The hook at the end is still very tacky and hooks up to the loop strip on the belt very well. Even though it looks fairly worn it works well without any issue. 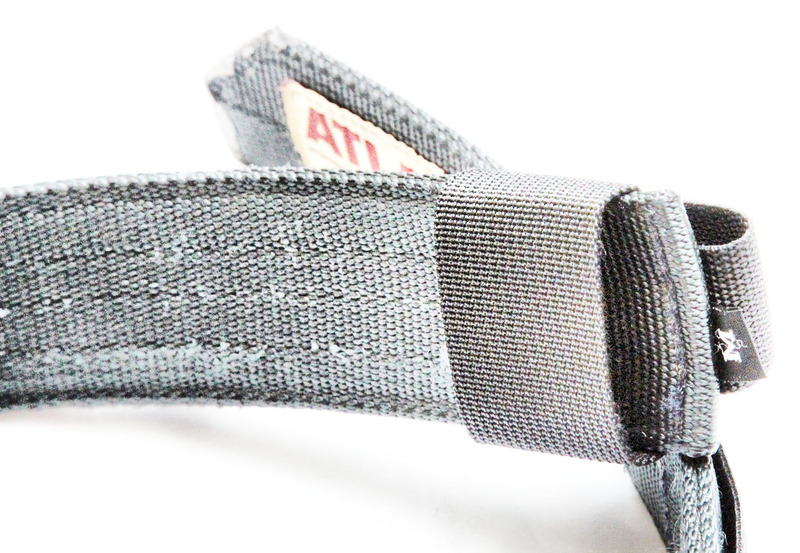 The fabric piece at the end of the belt is very sturdy makes sure the belt edge stays in place, shows very minor wear. 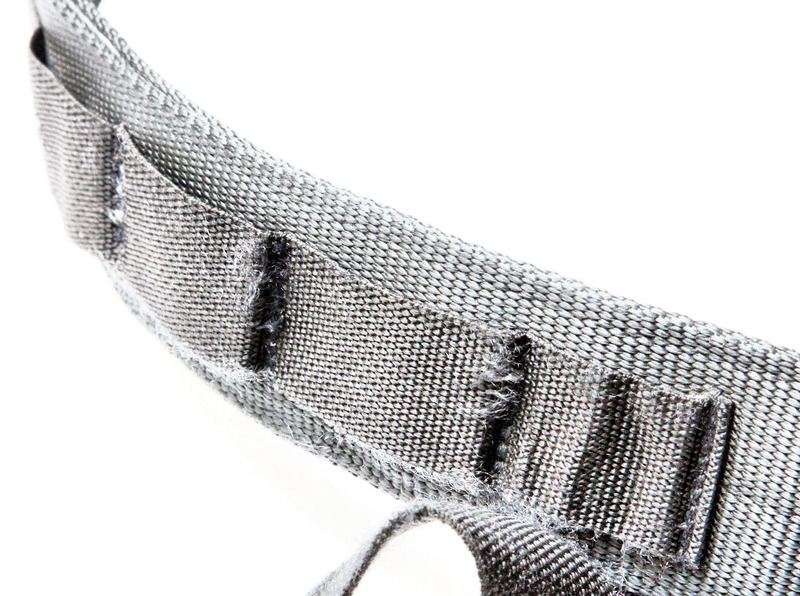 The belt edge is in tact and never frayed. I assume they use some sort of epoxy to keep the belt edge sturdy, in any case, whatever they did it works really well. As I stated, I wore this belt nearly every single day, that means I wore it on hot days, cold days, training days and for long periods of time. It is very comfortable, but what needs to be understood is that it is very sturdy and it will not give. Your skin will take a good rubbing depending on what type of gear you wear IWB. It will keep whatever you put in your waist secure and keep it from not moving, which is very important. 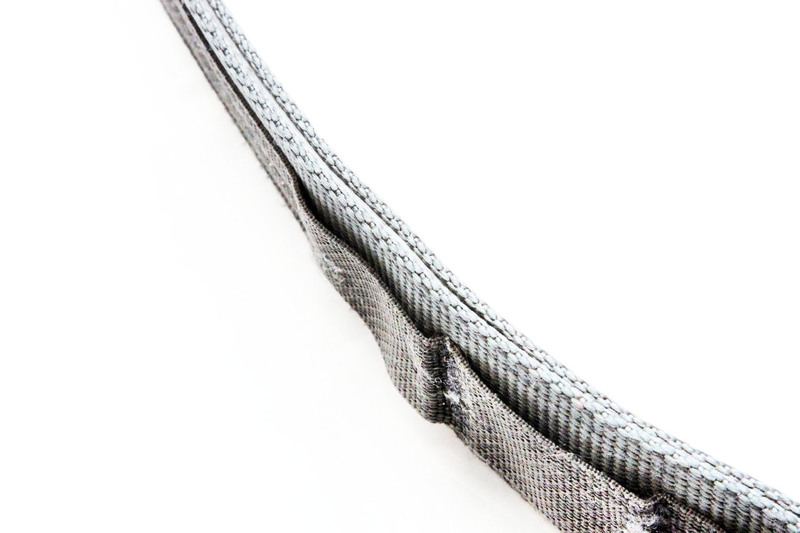 The biggest issue for some is the width of the belt, at 1.75 it is a heft belt and it should be, you are getting a top tier belt that is designed to be extremely rigid. I had to purchase a 1.5 inch cobra belt to wear in order to do a review on Garrity's GunLeather holster, which I also purchased from VolundGearWorks. 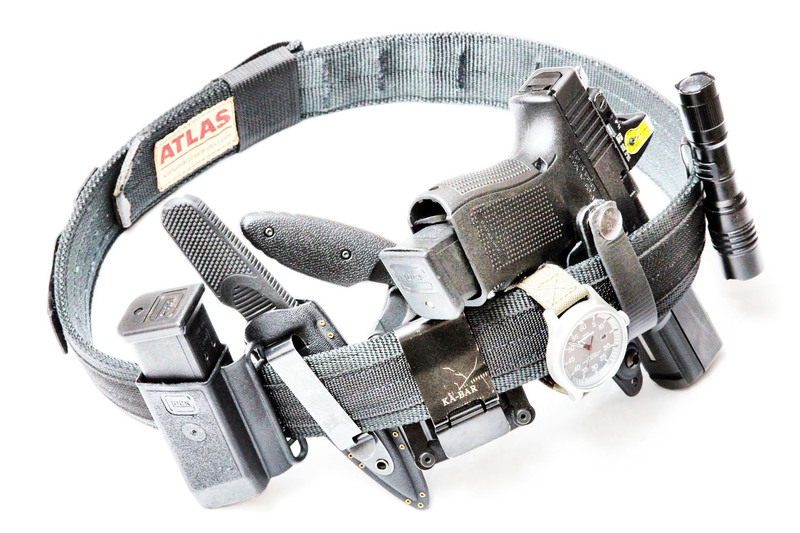 Most holster and magazine pouches you purchase online will fit the 1.75 without issue. The real trick is to find the right belt size for you, so that the tongue of the belt just fits past the fabric designed to hold it in. 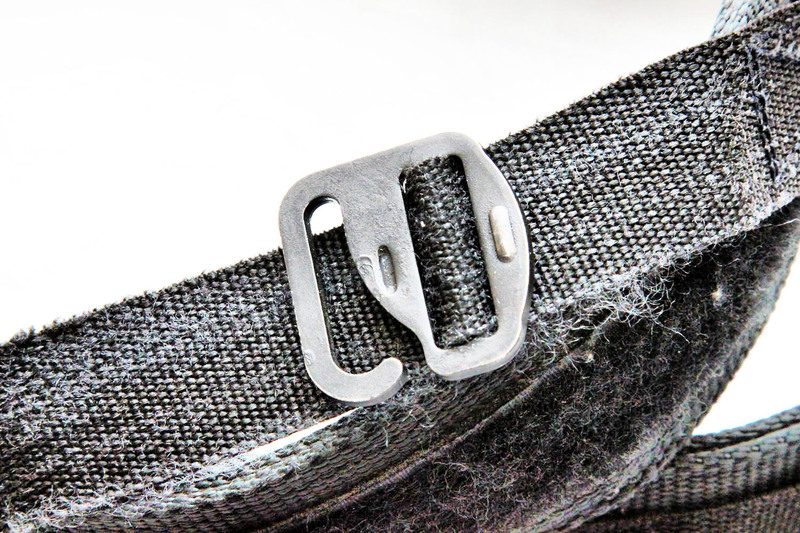 The only I have ever had is that if you buy a bigger belt and the tongue is too long it will have go inside, under the fabric retainer of the belt as well as the belt loop which, in most cases, is not designed for two 1.75in thick belt. 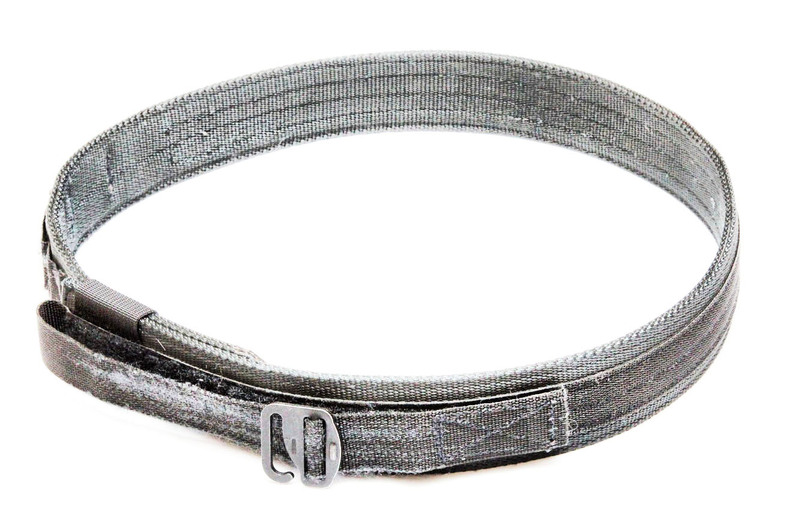 The belt itself is very slick, no big fat buckle hanging out in the front which can get caught on things, the G-hook design is very low profile. 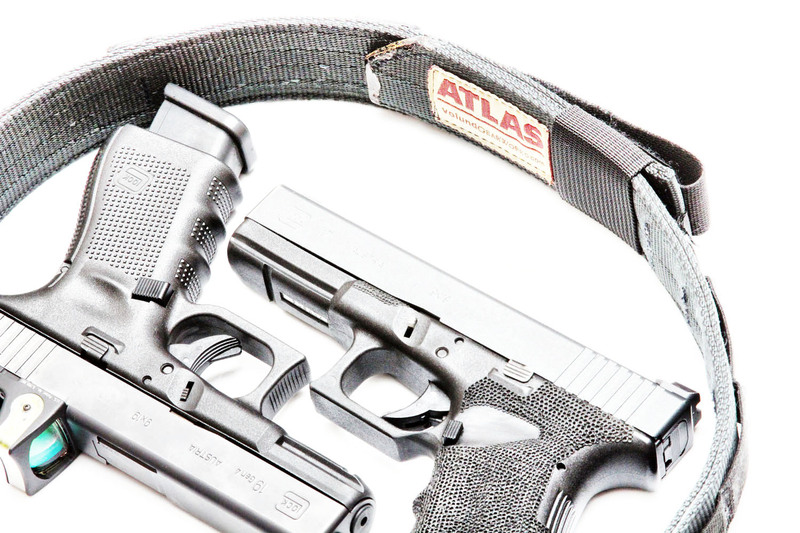 The Atlas G-hook belt is an incredibly versatile belt that, in my opinion, sets the standard for many belts in the "conceal carry" industry. It is rigid, it can take a beating and is only $50, which is a crazy price for something that has a lot of details covered and feels like it was hand made. 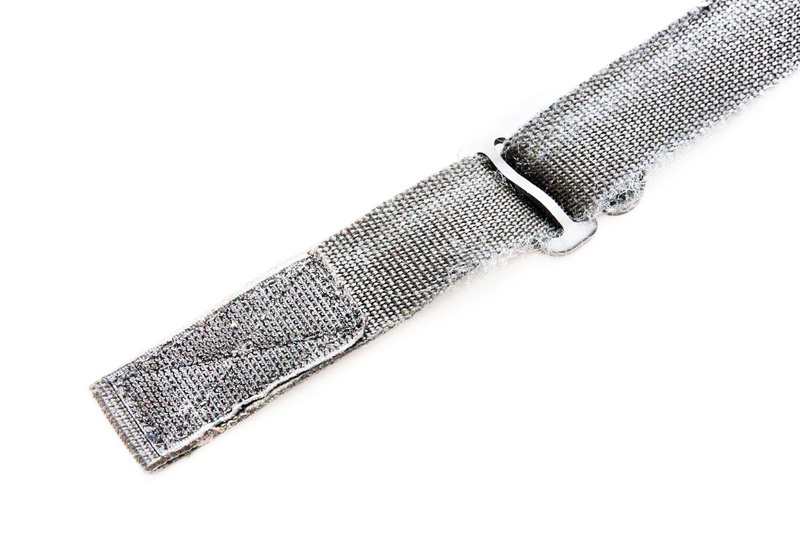 None of the wear I have showed impacts the use of the belt, if anything it gives it an aura of dependability. The overall sturdiness of the belt is great, duty rig on duty is not this sturdy. 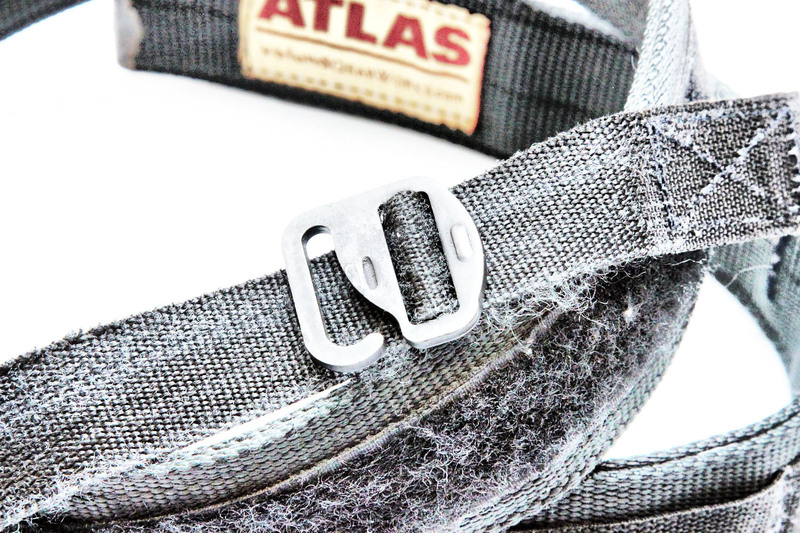 The overall comfort of the belt is excellent once you find your personal sweet spot. It took me a week or two to find exactly what loop I needed to hook, but once I did it was a very comfortable wear. 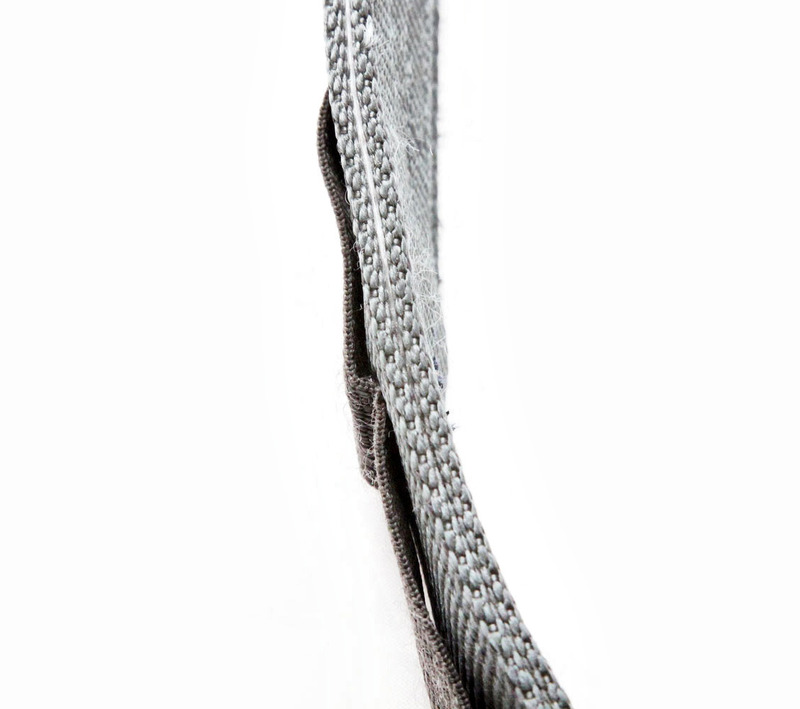 The G-hook setup allows for quick on the fly adjustment (tightening or relief) as well as quick removal if required. 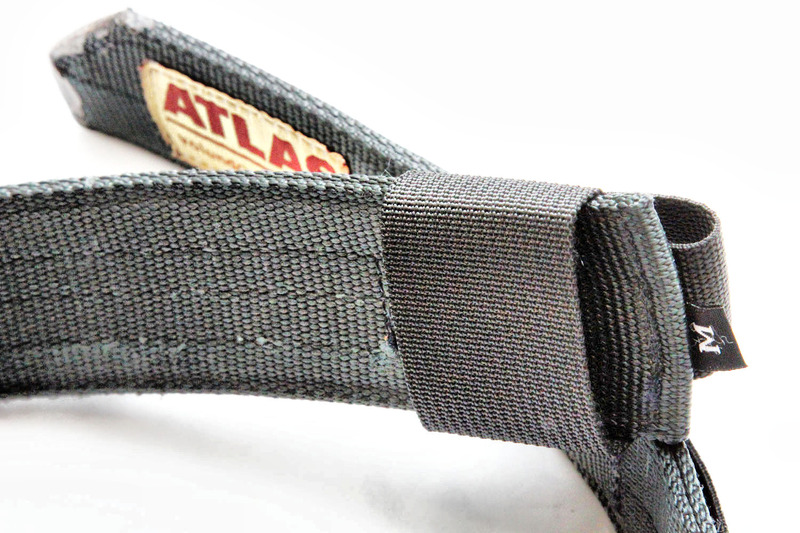 I would highly recommend considering the Atlas G-hook if you are in the market for a belt. For the price it is an excellent value, especially since they have awesome new colors like Kryptek assortments and Arc'Teryx Wolf Grey. 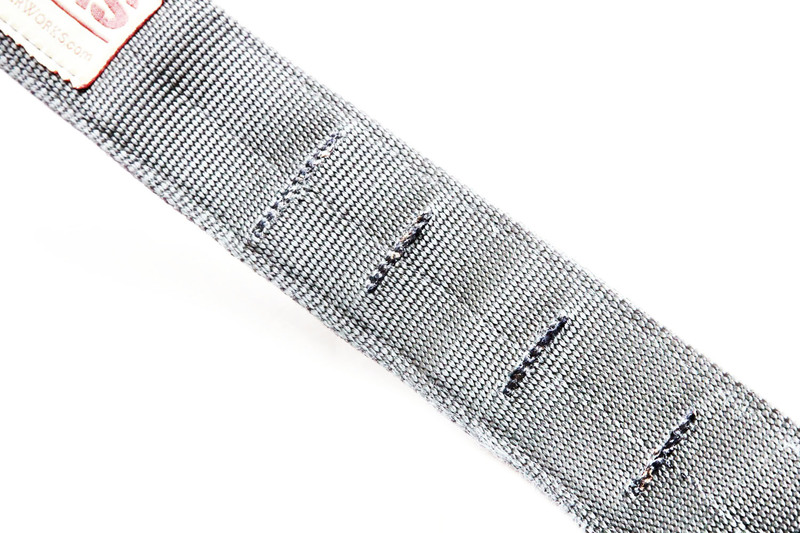 Some more things to consider are the fact that this belt, especially at the 1.75in size is not a regular belt. 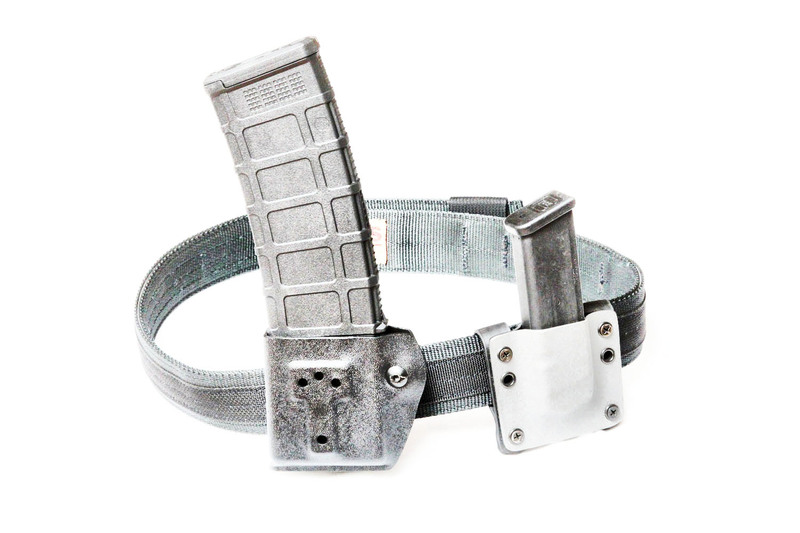 It was not designed to be a regular belt and should probably not be worn with you do not expect to carry concealed or do some sort of gun/blade related training. 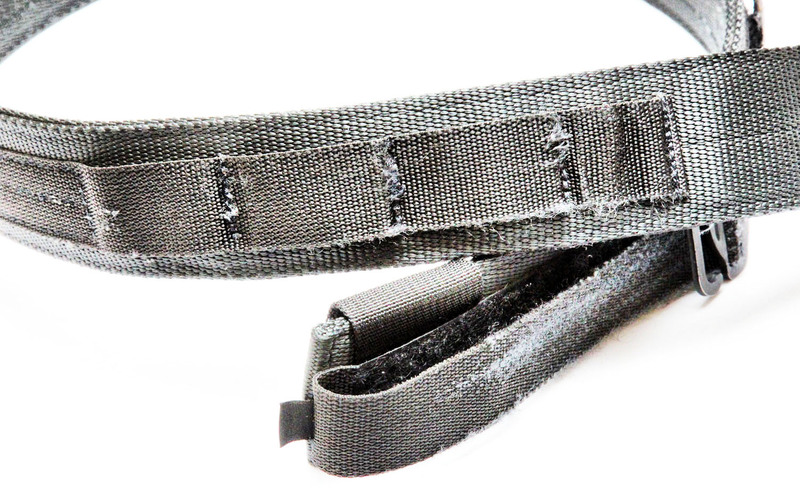 There are plenty of other conventional belts out there to purchase (5.11 for example). This is also not a "fashionable" belt, though the Kyrptek looks awesome. I would also strongly think about what size you really need. I bought the 1.75in because I wanted to have a big belt that was able to cover a lot of situations I would find myself in which required a sturdy belt (ccw, training, etc).